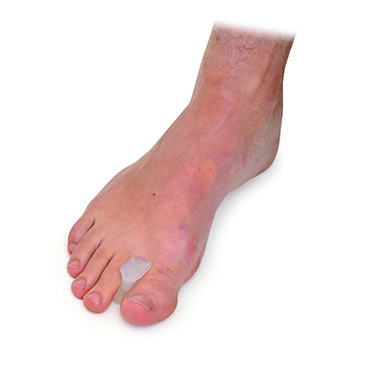 Silicone Toe Straighteners reduce friction and irritation between the toes. Helps relieve pain of soft corns, overlapping toes and bunions. 1 per pack.